"Food was awesome, colleagues love it! " 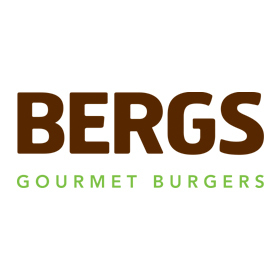 BERGS burgers are an outcome of tasting various burgers around Asia and Australia. 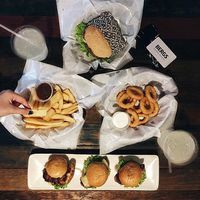 All burger patties, sauces, and marinades are handcrafted from secret recipes and designed to bring the freshest, most intense mix of sensations and flavours from our experiences. Even burger buns are baked daily using a special recipe that add to flavour in all burgers.